Welcome Aboard! 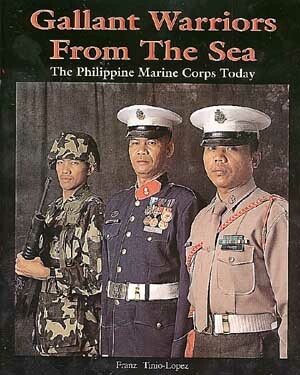 Look through some of the highlights of the first book on the Philippine Marines, "Gallant Warriors From the Sea". The Armed Forces in Conflict.